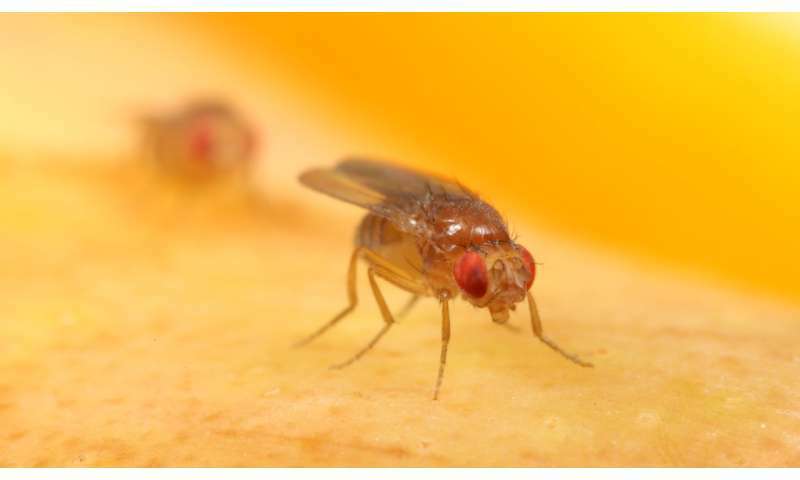 "The flies in your kitchen fruit bowl are the direct ancestors of a group of flies that lived on marula in a distant forest," says Marcus Stensmyr of Lund University in Sweden. "Some 10,000 years ago, these flies moved in with their human neighbors, and their offspring then colonized the world. That's pretty cool!"